The FIGT-China was approved on June 22, 2018 to connect both Chinese expats as well as expats residing in China. It is currently a virtual group with the intention of also having future geographical gatherings. Increasingly, Chinese families are moving abroad because of career development, diplomatic and migration requests, and at the same time many expats are moving to China. A very large portion of the first generation are native Chinese speakers with many speaking English as a second, third (or more) language. By establishing a FIGT-China affiliate, we aim to educate and support globally mobile Chinese expats with resources during the transition process. To support TCKs and build the awareness in Chinese speaking community all over the world and empower these international Chinese families in the international transition process. To be the bridge of cross cultural communication between the Chinese speaking and the English speaking community. Build awareness and access to resources for Chinese globally mobile families, including professional transition services, coaches, psychologists, researchers, HR specialists and relocation specialists. 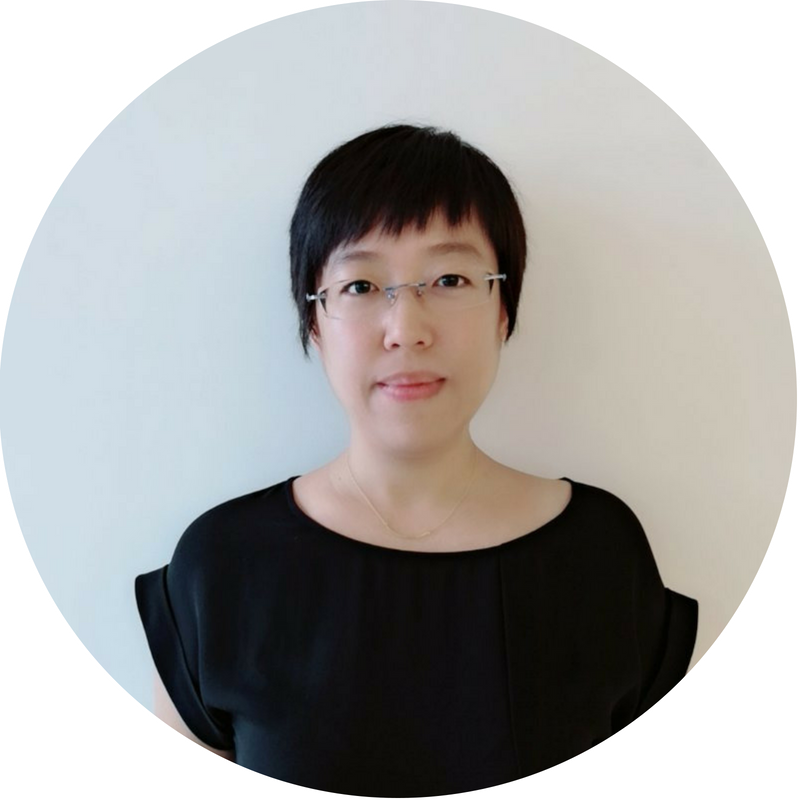 Co-Founder of Let's Be Education and Zhonggui Cross Cultural Coaching, Founder of Chinese NPO Group of Raising TCK/CCK. Ai Jun spent 10 years working for top corporations as an expat while raising her TCK son in 5 countries. She is now focusing on studying and writing about TCK and global family transition as freelancer. 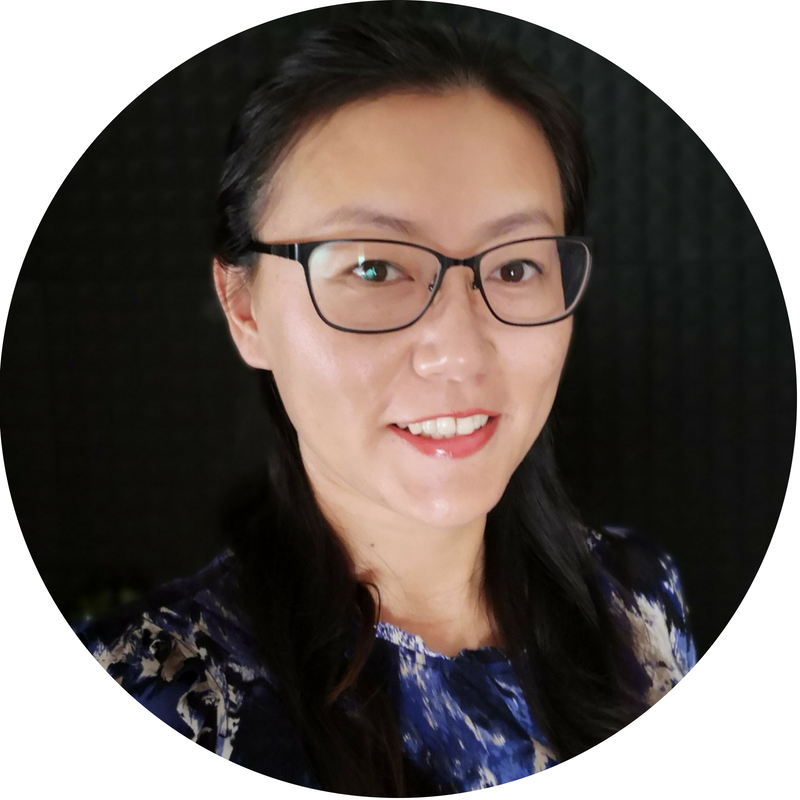 With 10 years of expat experience with major corporations in Latin America, Europe and Asia Pacific countries, Sofia is presently a repatriate and living in Shenzhen of China. She currently works as qualified coach and career planner for several Chinese NGO communities. For more information about FIGT China in Chinese, please follow our Wechat Subscription Account: EmpowerU.